Discusses Steiner's view of the nature of language in relation to child development. For Steiner-Waldorf language teachers. 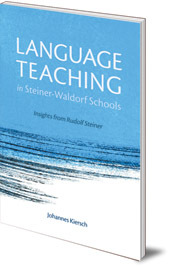 This book for teachers provides a solid basis for the teaching of modern languages in Steiner-Waldorf Schools. 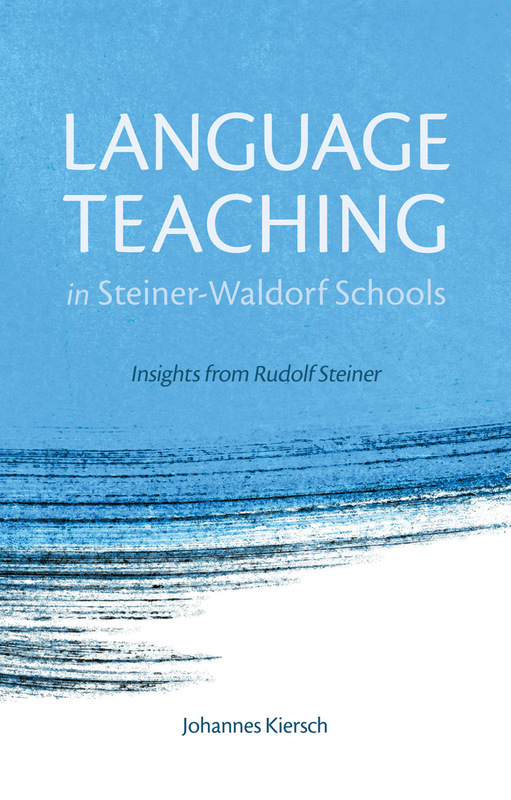 It discusses extensively Rudolf Steiner's view of the nature of language in relation to child development and also of the practical classroom questions of curriculum and teaching method. This book will appeal not only to modern language teachers but to anyone interested in the ideas underlying Steiner-Waldorf education. Johnannes Kiersch was born in 1935. He was a Waldorf teacher in Germany for many years.